You’ve probably seen shared on your social media the viral sensation that was what happens one hour after drinking a can of coke. You’ve probably also seen the follow-up diet coke version. 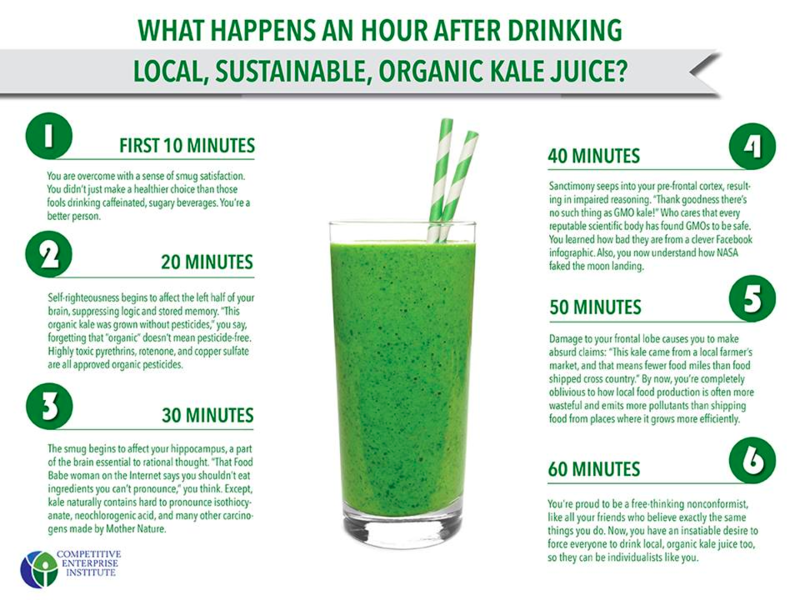 You might have even seen the tounge-in-cheek rebuttal, one hour after drinking local, sustainable kale juice or the dozens of other paraodies. 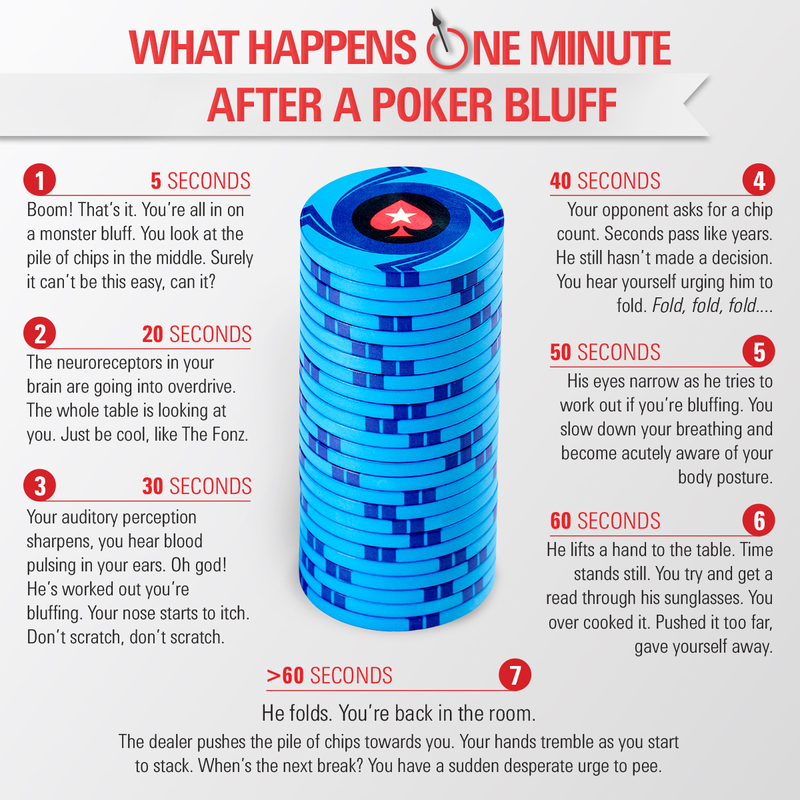 Well now PokerStars has got in on the action with its poker-themed infographic. Spoiler: The bluff works.